What is the meaning of covenant? Is the New Testament the same as the new covenant? Is the covenant Jesus inaugurated the same as a last will and testament? 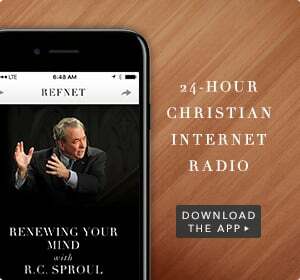 Considering these thoughts in this message, Dr. Sproul teaches us the meaning of the word covenant, and what it has to do with both the Old and New Testaments.